Today, most organizations use e-learning for their training and development needs as it is flexible and cost effective. Many companies are expanding and entering global markets and this has paved the way for a rising need in translations. 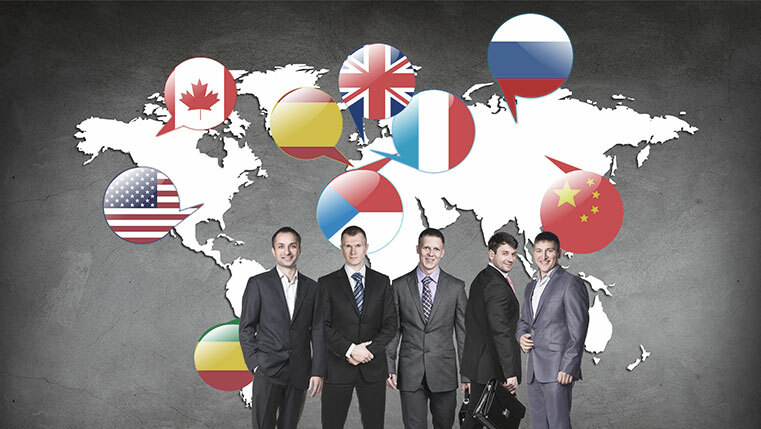 Your global employees may be non-English speakers and prefer learning in their native languages; it may be therefore beneficial for an organization to have their e-learning courses translated into multiple languages based on the target audience. But, how can you produce high quality translations of your online courses? Well, you need to follow a 4-step process. Let us see the 4-step process in the infographic.